Podium Sports Academy’s star goalkeeper wants nothing more than to play on Canada’s National Team. Parmita works hard at school and on the pitch, so if it seems like she’s avoiding boys, she hopes everyone will think it’s because she wants to be the best, and not because she’s secretly attracted to girls. 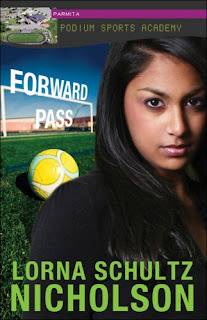 Part of the author's Podium Sports Academy Series, add your review of "Forward Pass" in comments! 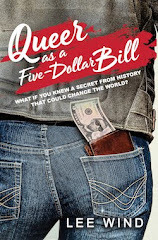 NetGalley members, you can request a digital galley of Forward Pass for a limited time.